In the last few years cisgender actors playing transgender roles has become an ever growing issue, with an increasing backlash against the likes of Jared Leto in The Dallas Buyers Club, Eddie Redmayne in The Danish Girl and more recently Matt Bomer in Anything. The voices have grown loud enough that it’s difficult to imagine the major actors and their agents are completely unaware that the tide has shifted. However, following criticism of Scarlett Johansson for taking a trans role in the upcoming biopic Rub & Tug, her agent has given a tone deaf response that appears to suggest she’s completely unaware of what’s been going in in the last few years. Rub & Tug will tell the story of Dante ‘Tex’ Gill, a real-life 1970s mob-style figure, who providing steroids to NFL player and ran a string of massage parlours. Gill was also very masculine, asked to be referred to by male pronouns and may have started hormone treatment. 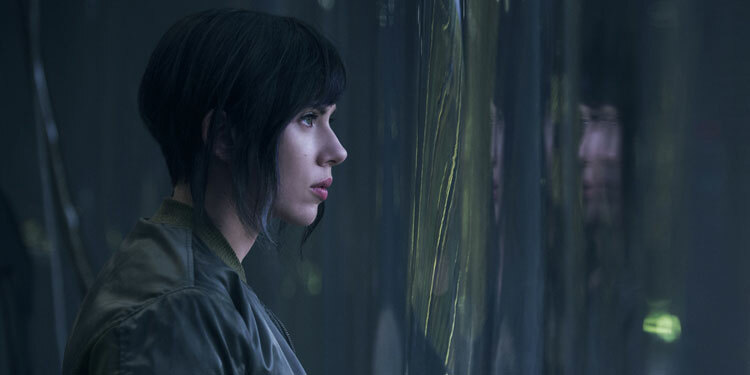 Despite Johansson facing ‘whitewashing’ accusations for her role in Ghost In The Shell, her reps were dismissive of criticism of her for taking a trans role, saying of the critics (via Bustle), “Tell them that they can be directed to Jeffrey Tambor, Jared Leto and Felicity Huffman’s reps for comment.” While all those actors have had success playing trans roles, they were not without their critics and happened before a growing rethink of the issue was starting to gain mainstream traction. There are growing voices that feel cisgender actors playing trans roles is particularly harmful as they feel it perpetuates the idea that their gender identity is something they are ‘dressing up’ or ‘acting’ as, rather than it being a innate part of themselves. The reaction of Johansson’s reps is yet more evidence of how difficult it often is for trans people to have their voices heard. Will this be the female Hangover? It’s certainly got that vibe, with a group of friends having a raunchy, foul-mouthed night out ahead of a wedding. It’s also got a great cast, including Scarlett Johansson, Kate McKinnon, Jillian Bell, Ilana Glazer, and Zoë Kravitz. There’s been a bit of controversy of the live-action film version of Ghost In The Shell, and whether it’s right for Scarlett Johannson to play a character who was always Japanese in the original anime the movie is based on. Whatever people’s thoughts on whitewashing, the movie is on its way, and it’s managed to gain quite a lot of hype, partly thanks to some great visuals. A new, final trailer has arrived, that once more showcases this sci-fi world. It’s not too long now until we get to see whether Hollywood has been successful with its adaptation of the classic anime, Ghost In The Shell. To help make its case, a five-minute clip has been released, taking us into this tech-heavy, futuristic world. The Super Bowl is a time when movie studios line up to show off their upcoming movies. 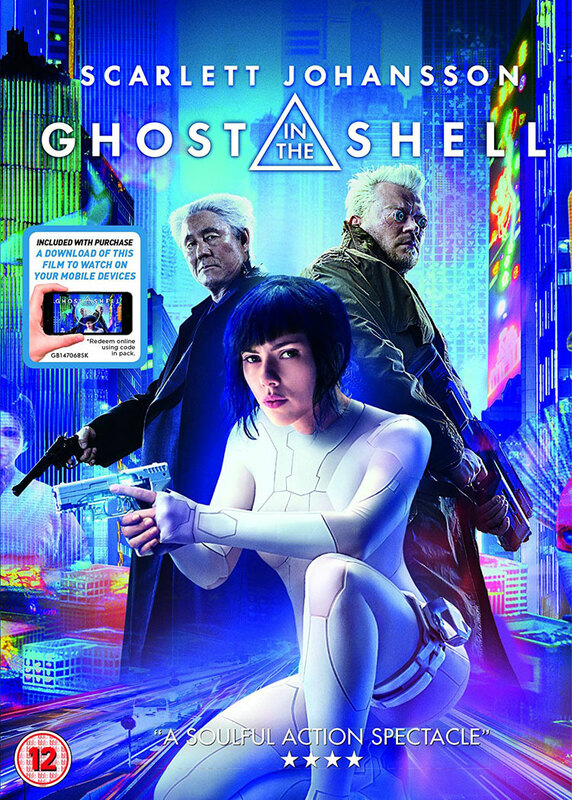 However, Ghost In The Shell has decided to get ahead of the pack by releasing its big game spot early.